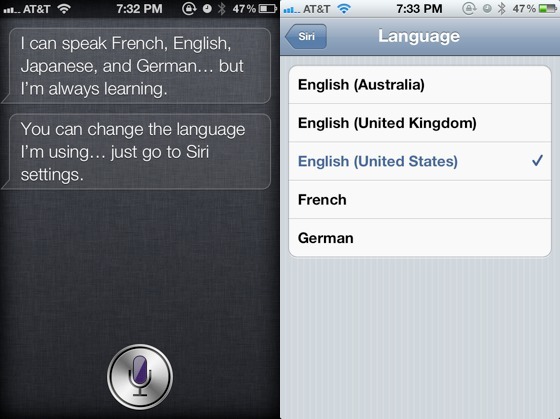 Apple Working On Siri Dictation For The iPad? 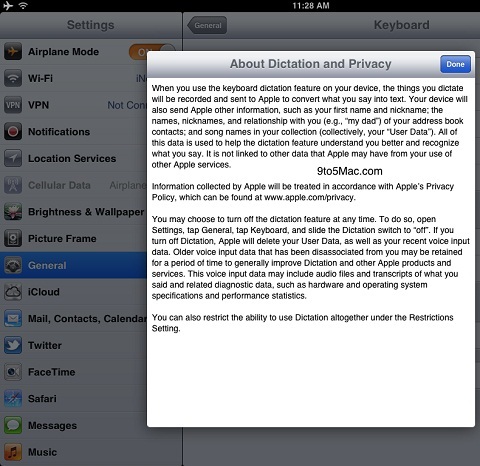 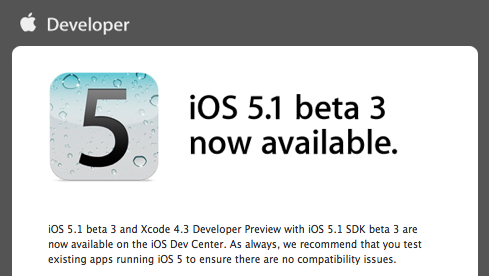 A tipster of 9to5mac “Sonny Dickson” was looking through the iOS 5.1 beta 3 settings application on the iPad and discovered a new section in the keyboard menu called “About Privacy and Dictation” as you can see in the picture above “click here for the full picture“. 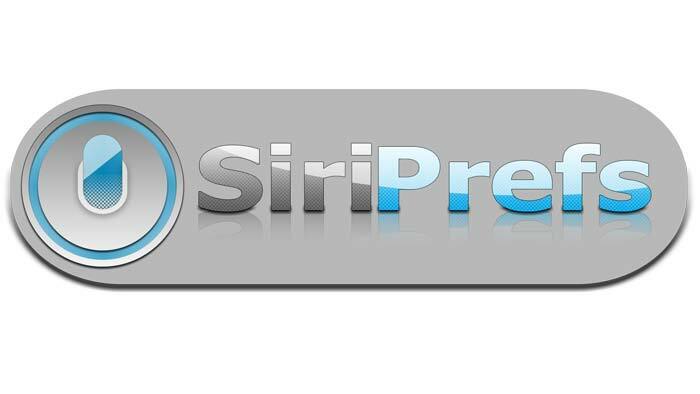 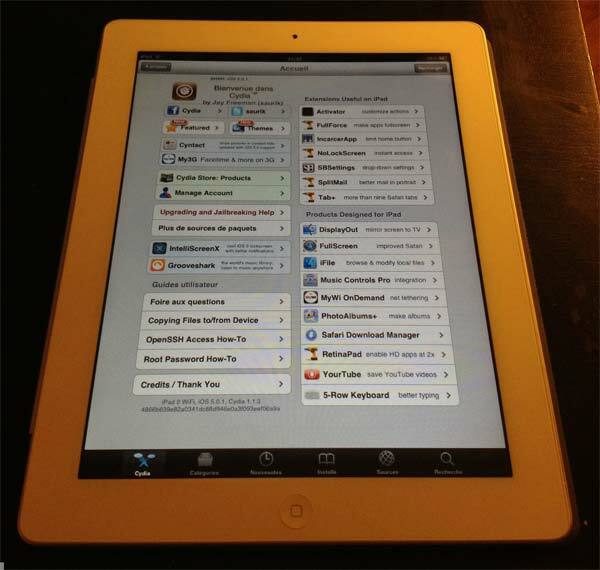 » Apple Working On Siri Dictation For The iPad?